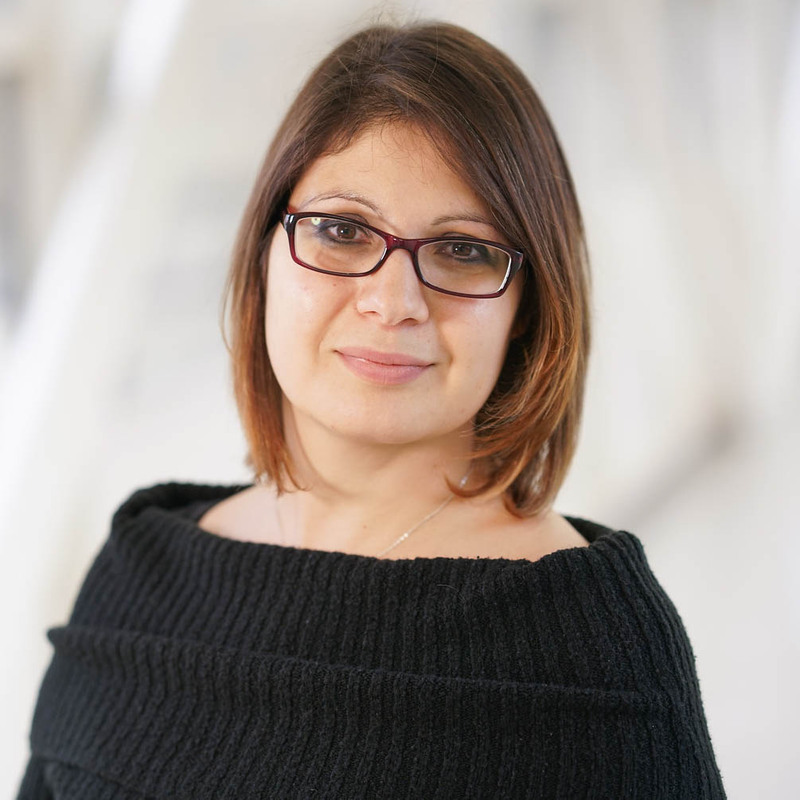 Dr. Anna Bianchi-Smiraglia joined the faculty of the Cell Stress Biology Department at Roswell Park Comprehensive Cancer Center in October 2018 as an Assistant Member and Assistant Professor of Oncology. Anna earned her MS in Industrial Biotechnology from the University of Milan, Italy and her PhD in Cellular and Molecular Biology from The State University of New York at Buffalo, within the Roswell Park division. As a graduate student, she characterized the role of integrin beta5 in the TGF-beta induced EMT in mammary epithelial cells and its role in driving the aggressive phenotype of breast carcinoma cells (Cell Cycle, 2010; Oncogene, 2013; Cell Cycle, 2013). Dr. Bianchi-Smiraglia performed her post-doctoral training in the laboratory of Dr. Mikhail Nikiforov and was awarded an NIH F32 Fellowship to study the role of GTP metabolism in melanoma invasion and progression. Her work contributed to seminal papers in the field of GTP and invasion as well as resulted in the generation and characterization of the first genetically engineered fluorescent GTP reporters for detection of intracellular GTP levels in live cells (Cell Reports, 2013; Cell Death and Differentiation, 2015; Oncogene, 2017; Nature Methods, 2017). Additionally, Anna identified a novel transcriptional regulator of polyamine metabolism and a drug to suppress this pathway in multiple myeloma (Journal of Clinical Investigation, 2018). Her laboratory is currently interested in understanding the metabolic pathways and signaling events that contribute to breast cancer and neuroblastoma progression, as well as identifying novel therapeutic options for these cancers. Breast cancer is the leading cancer for incidence and second for mortality, in women in the United States. 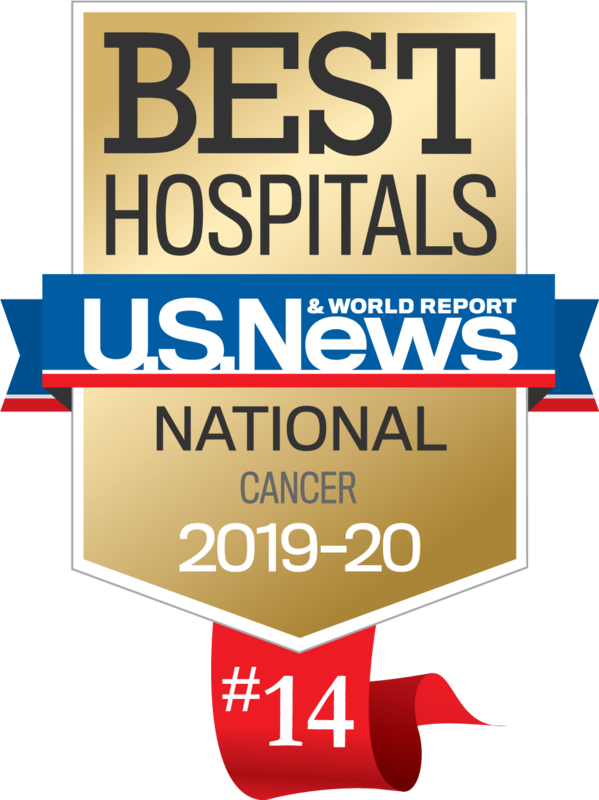 Metastasis is the primary cause of breast cancer associated mortality and once tumors are able to disseminate a patient’s survival chances decrease precipitously. Recently, our group has unveiled a fundamental connection between GTP metabolism and tumor invasion. GTP biosynthesis at its final steps requires the activity of two key enzymes (IMPDH1/2 and GMPS) to convert the purine precursor IMP into GMP. A functional antagonist (GMPR) converts GMP back into IMP. High levels of IMPDH2/GMPS and low levels of GMPR are associated with poor survival in breast cancer patients, especially those with triple negative breast cancer (TNBC, the deadliest subtype, which has higher rates of recurrence and metastasis). Currently, we are investigating the molecular interactions and signaling cascades connecting GTP production to invasion capability in TNBC. Polyamines are small polycationic molecules that have been implicated in virtually every aspect of eukaryotic cells, including DNA replication, transcription, translation, and proliferation. Polyamine levels are increased in malignancies, where they contribute to disease progression and metastasis. We recently reported the discovery of the aryl hydrocarbon receptor (AHR) as a major transcriptional regulator of polyamine biosynthesis in both normal and transformed cells and provided evidence suggesting that inhibition of AHR by the FDA-approved drug clofazimine is clinically-relevant as an anti-multiple myeloma strategy. We are currently investigating polyamines metabolism and its inhibition in neuroblastoma, one of the most common extra-cranial solid tumors in children. Neuroblastoma is often characterized by MYCN amplification, and the MYC family was the first transcriptional regulator identified for one of the rate-limiting enzymes for polyamine production, ODC. We are currently investigating the role of AHR and its suppression in respect to neuroblastoma progression as well as to the inter-relationship between AHR and MYCN in the control of polyamine biosynthesis. Bianchi-Smiraglia A, Bagati A, Fink EE, Affronti HC, Lipchick BM, Mopharty S, Long MD, Rosario SR, Maharaj SM, Moparthy K, Wolff DW, Yun DH, Han Z, Polechetti AJ, Roll MV, Gitlin II, Leonova KI, Rowsam AM, Kandel ES, Gudkov AV, Bergsagel PL, Lee KP, Smiraglia DJ, and Nikiforov MA (2018). Pharmacological Inhibition of the Aryl Hydrocarbon Receptor - Polyamine Biosynthesis Axis for Cancer Therapy. Bianchi-Smiraglia A, Rana MS, Foley CE, Paul LM, Lipchick BC, Moparthy S., Moparthy K, Fink EE, Bagati A, Hurley E, Affronti HC, Bakin AV, Kandel ES, Smiraglia DJ, Feltri ML, Sousa R, and Nikiforov MA (2017). Internally ratiometric fluorescent sensors for evaluation of intracellualr GTP levels and distribution. Bianchi-Smiraglia A, Bagati A, Fink EE, Mopharty S, Wawrzyniak JA, Marvin EK, Battaglia S, Jowdy P, Kolesnikova M, Foley CE, Berman AE, Kozlova NI, Lipchick BC, Paul-Rosner LM, Bshara W, Ackroyd J, Shewach DS, and Nikiforov MA (2017). Microphtalmia-associated transcription factor suppresses invasion by reducing intracellular GTP pools. Bianchi-Smiraglia A, Wawrzyniak JA, Bagati A, Marvin EK, Ackroyd J, Mopharty S, Bshara W, Fink EE, Foley CE, Morozevich GE, Berman AE Shewach DS, and Nikiforov MA (2015). Pharmacological Targeting of Guanosine Monophosphate Synthase Suppresses Melanoma Cell Invasion and Tumorigenicity. Bianchi-Smiraglia A, Paesante S, Bakin AV (2013). Integrin β5 contributes to the tumorigenic potential of breast cancer cells through Src-FAK and MEK-ERK signaling pathways.